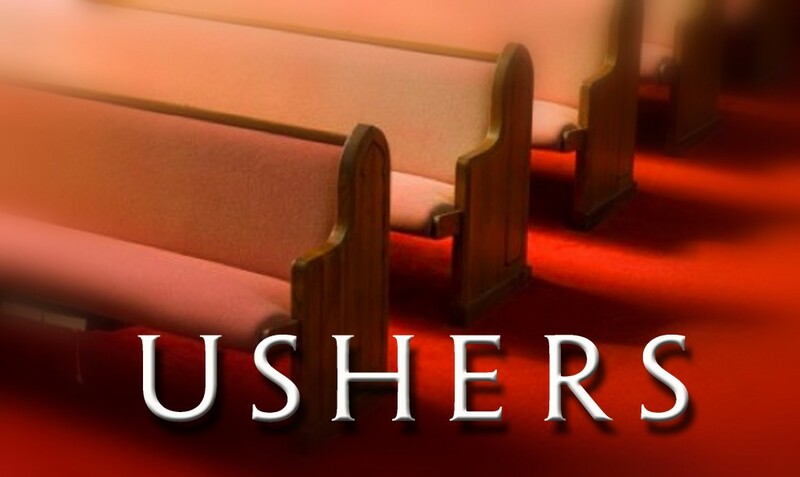 Our Ushers are often the first faces our parishioners or visitors see as they enter the church. In addition to sharing a friendly and welcoming face, our ushers assist in seating people at Mass, provide coordination for the orderly reception of Communion, take up the collections and assist parishioners and clergy as needed. 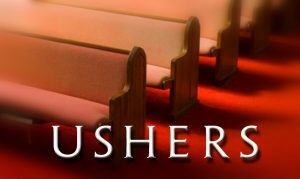 If you like to help others and can use your gifts to be an Usher, please contact our Ushers Ministry.